After my time living in France I was compelled to seek out the best French inspired cuisine in my home town of Perth. Come with me on a journey to discover some of the very best cuisine, wine and desserts created by authentic French artists in our very own backyard. 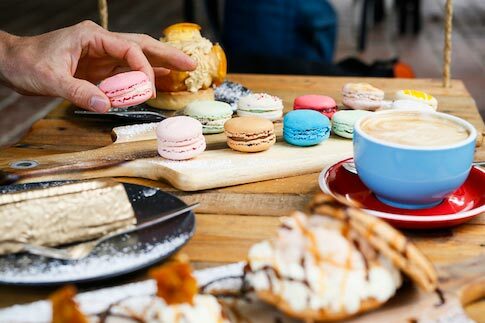 Be magically transported to France without leaving Perth as we explore the very best in French wine, cuisine and desserts on offer right here in our very own city. It goes without saying, the French love their fromage. 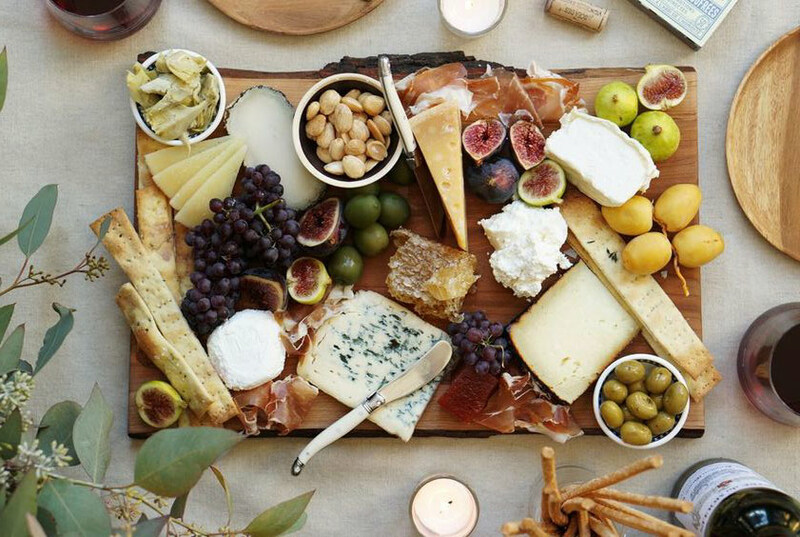 With approximately 400 distinct types of French cheese you could spend a lifetime trying them all. We take time to taste a few of their very best cheeses with a cheeseboard showcasing some of the very best examples of French cheese. 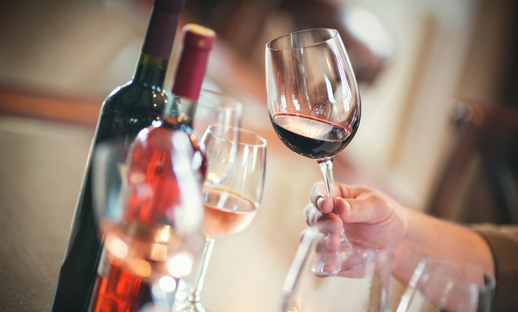 Champagne, Bordeaux and Burgundy are just a few of the world’s most renowned wine regions that have set the standard for wine production and quality for wine makers everywhere. 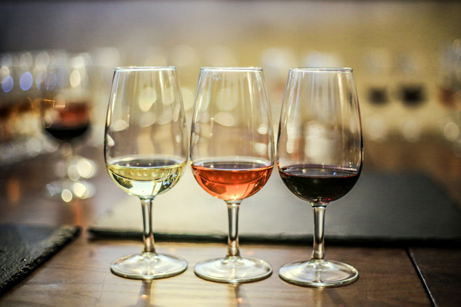 With centuries of experience in honing their craft, we make a stop at a winery in the Swan Valley with a French winemaker to taste the French influence on some of our local grape varieties. Famous for instituting the Michelin Star rating system, France is synonymous the world over for fine dining with its chefs trained to a superior level of quality and attention to detail. 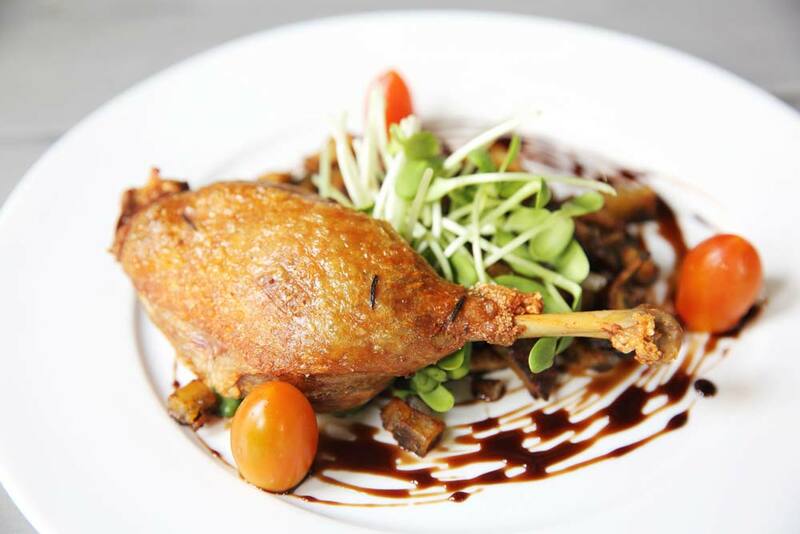 Indulge yourself with a variety of traditional French cuisine inspired by the French countryside. Vegetarian options available. The history of this little French creation dates back to the French Revolution and has created a love affair with sweet lovers the world over. The delicacy is marvelled by all and only a true French artisan can recreate it in its truest expression. 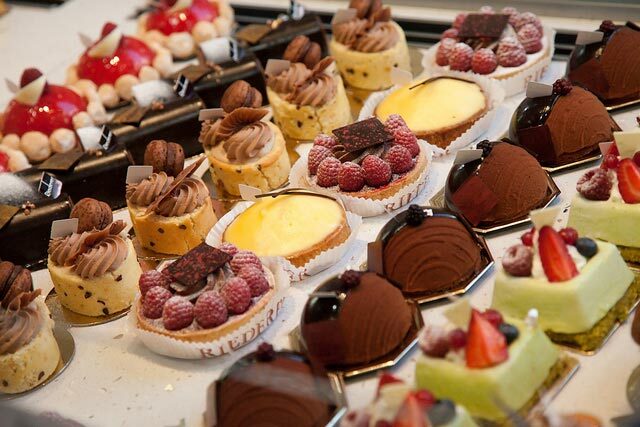 Available in a variety of flavours we stop to sample the French treat at this traditional French patisserie and for a chance to purchase some to take home. 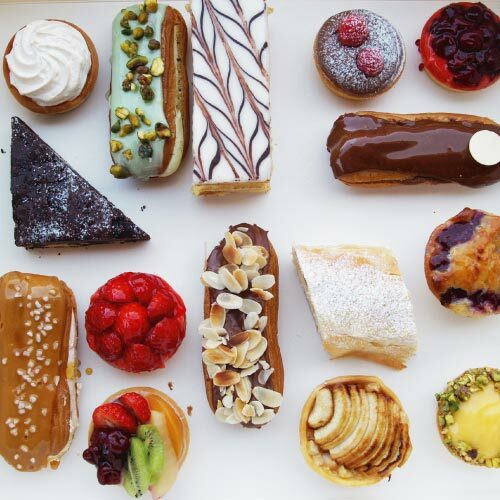 Whether it is a croissant, crepe or any number of decadent desserts, the French are known for their craft in creating a number of sweet treats to indulge anyone with a sweet tooth. We finish off the day to sit down and enjoy a traditional French pastry or dessert made by an authentic French chef. You want your day to be something to remember for all the right reasons. Make sure you choose the right company that will deliver an experience to remember. Our all-inclusive tour means that you don’t have to worry about anything except enjoying your day in the Swan Valley. Starting at 9.30am, we provide guest pick up at Perth Train Station, Perth CBD Hotels, Crown Casino and Guildford Train Station meaning you have flexibility in terms of where you start the tour. A certified, accredited and experienced Tour Guide means you have a dedicated host for the day and not just a bus driver who drops you off at each location. They will be with you for the entire day to ensure you have the best day imaginable. For guests who do not have access to data on their mobile devices, free wifi is provided on our tours so you can keep in touch with everyone as you enjoy your day. Our all-inclusive tour price means that you know exactly what you are paying for and have no other out of pocket expenses to worry about on the day (unless you want to pick up some souvenirs of course). Sounds great! I would like to enquire about a private tour. This tour is currently only available as a private tour. If you would like to enquire about a private tour please click here.